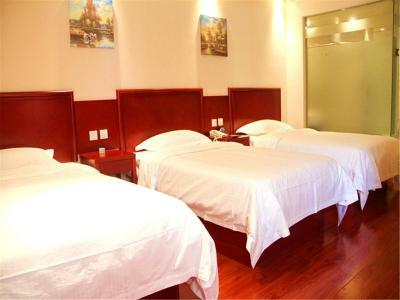 In the middle of Suzhou, GreenTree Alliance Jiangsu Suzhou New Zone Mayun Road Hanshan Temple Hotel is 2 miles from Hanshan Temple. 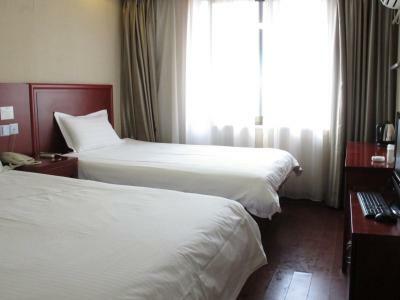 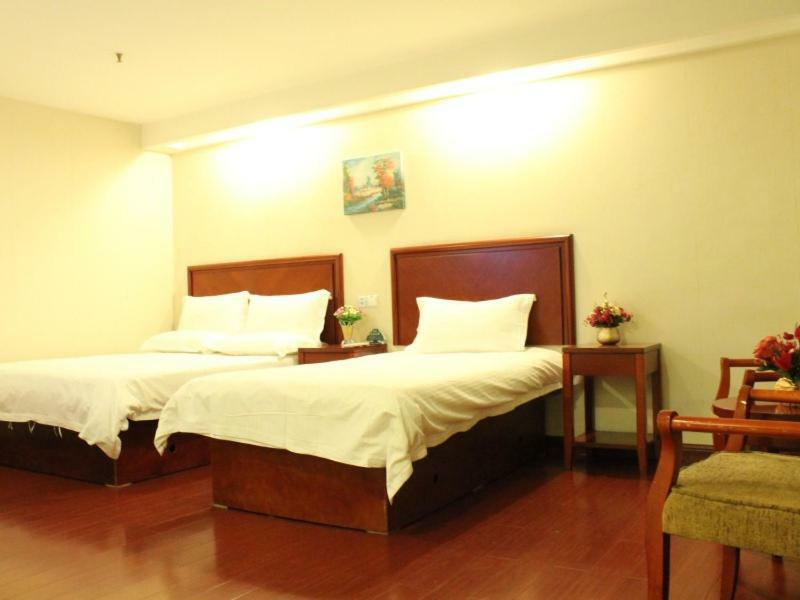 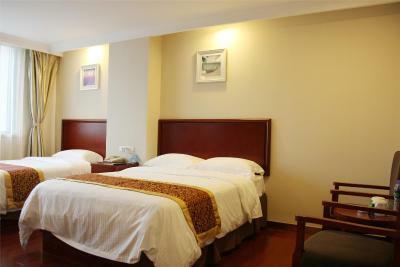 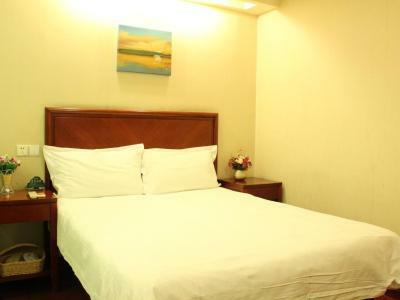 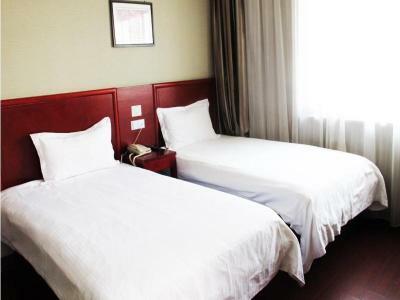 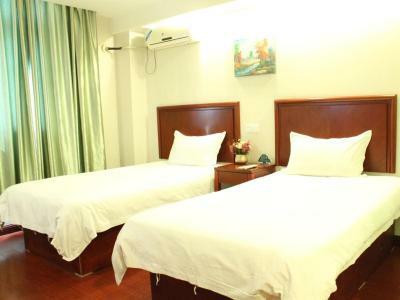 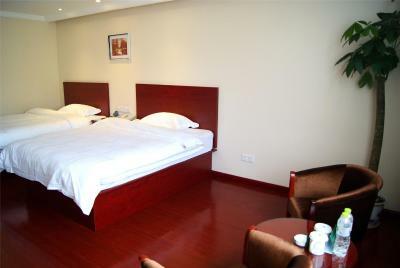 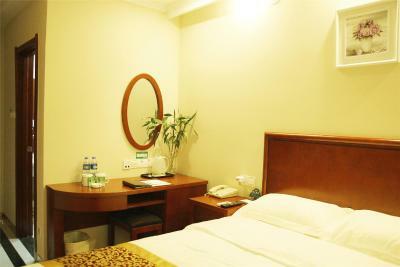 Located around 2.8 miles from The Lingering Garden, the hotel is also 3.1 miles away from Tiger Hill. 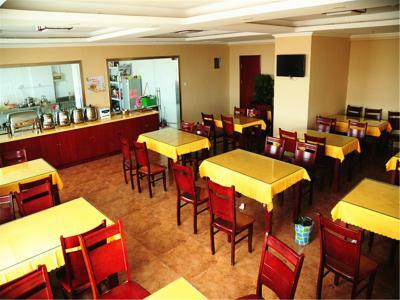 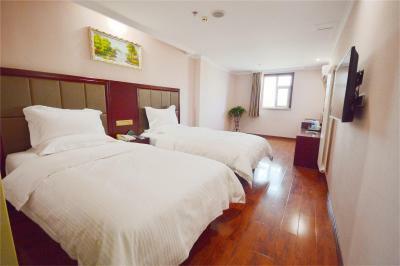 The property is located 11 miles from Jinji Lake and 19 miles from Taihu Lake. 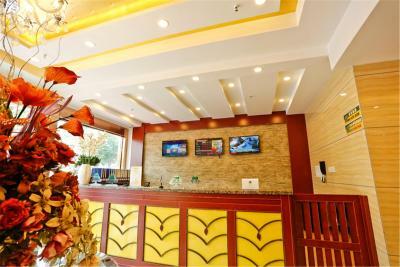 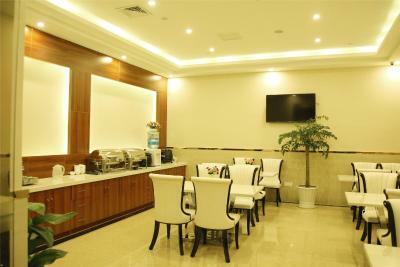 The reception at GreenTree Alliance Jiangsu Suzhou New Zone Mayun Road Hanshan Temple Hotel can provide tips on the area. 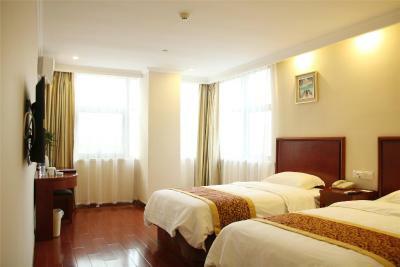 Shantang Street is 3.5 miles from the accommodation, while Emerald City Suzhou is 3.5 miles away. 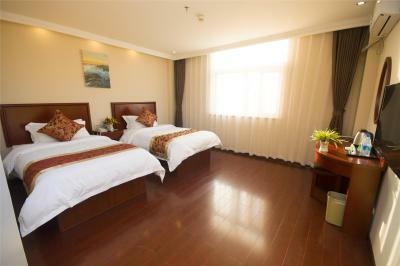 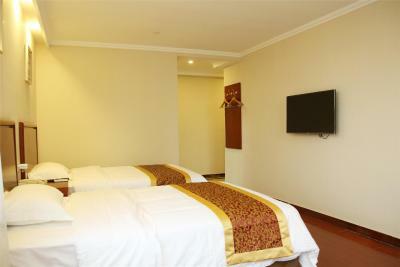 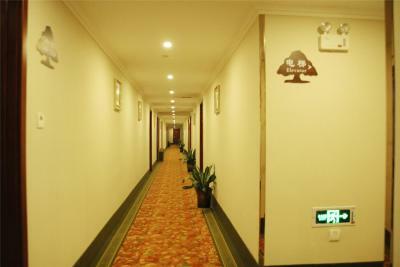 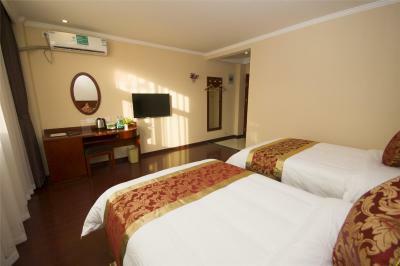 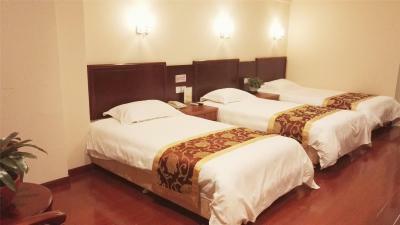 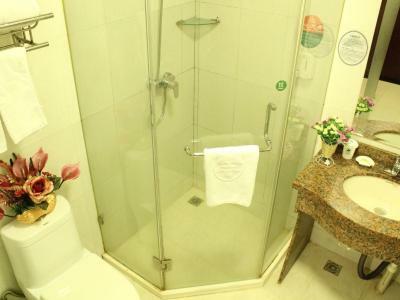 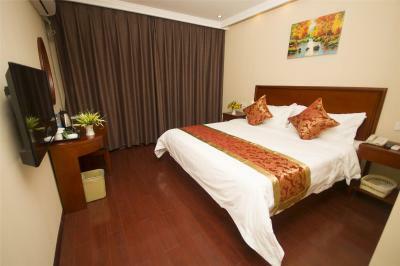 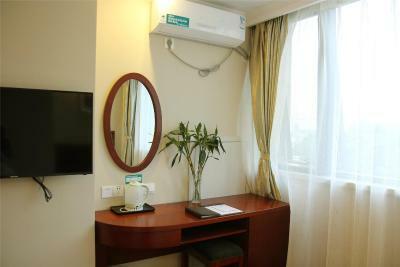 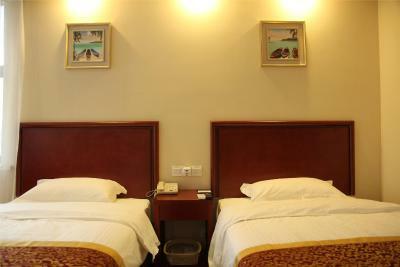 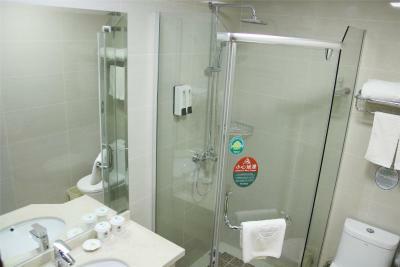 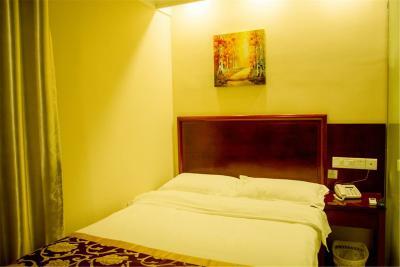 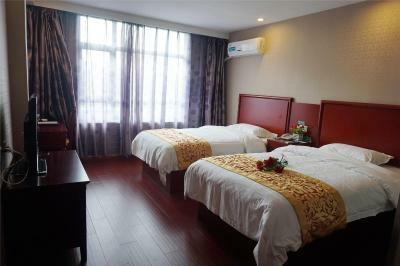 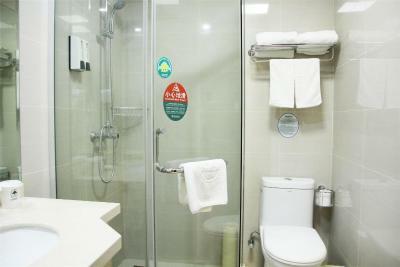 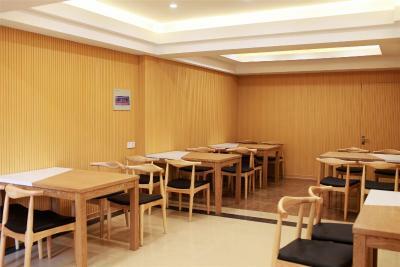 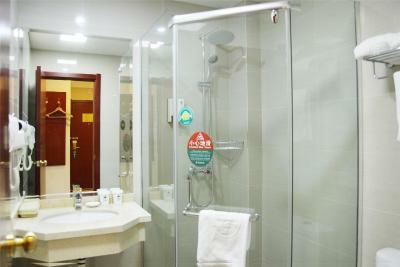 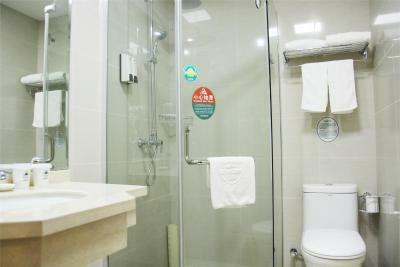 The nearest airport is Sunan Shuofang International Airport, 22 miles from the property. 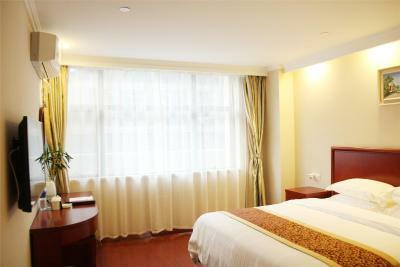 When would you like to stay at GreenTree Alliance Jiangsu Suzhou New Zone Mayun Road Hanshan Temple Hotel? 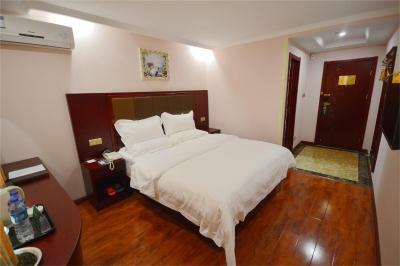 House Rules GreenTree Alliance Jiangsu Suzhou New Zone Mayun Road Hanshan Temple Hotel takes special requests – add in the next step! 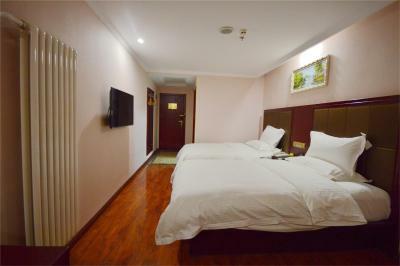 GreenTree Alliance Jiangsu Suzhou New Zone Mayun Road Hanshan Temple Hotel accepts these cards and reserves the right to temporarily hold an amount prior to arrival. 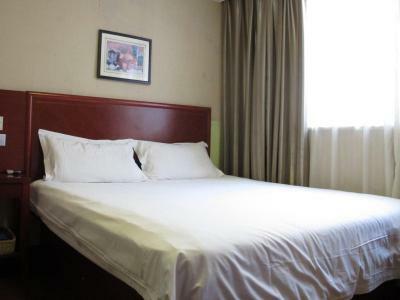 Only the location far from subway station..
the room was so dirty that we have to ask for kneeing, but this didn't help either, since even the bedsheets were dirty. 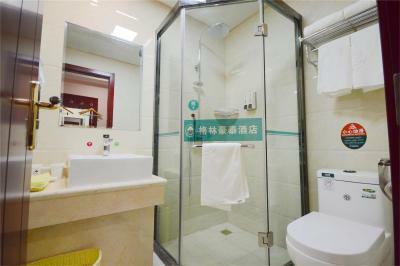 The personal was helpful though no english.